The Historic Leyburn Sprints will once again return to the streets of Leyburn for the 24th running! 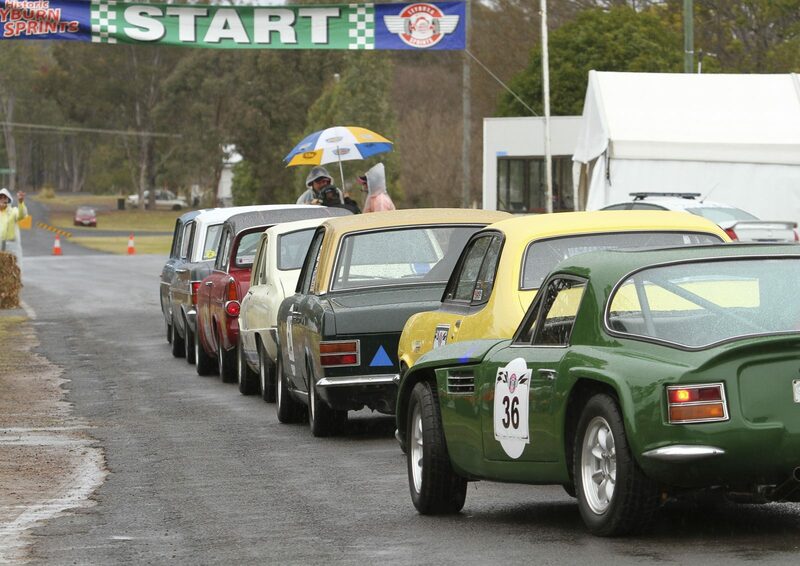 Watch around 200 cars will race around the idyllic country town of Leyburn, vying for trophies over 20 classes, as well as outright placings. Get amongst the drivers and their cars, ranging from the 1920’s through to modern classics. Celebrity drivers, country markets, live music, Show n Shine, and the Vintage Caravan Comp all add to the entertainment provided by this unique event in a fantastic setting – this event just keeps getting better and better!